Your heart beats fast whenever you see him around. It’s like you are always day dreaming whenever you hear his name. What a great feeling to see him smile or when he mentions your name. Having crush on someone is admiring good things about a person. You admire how he looks, talks, dance, and a lot more. Most of the time it is the person’s personality that you admire more. Giving gifts to your crush is not that bad. Just keep it subtle and simple. Here are great gift ideas that you can give your crush on Valentines Day, Christmas or his birthday. Give him something that will help him organize his things. this personalized gift idea is what will make him feel special. His initials can be laser engraved on it. On top of the box has divided sections that makes charging convenient for him while his mobile phone is safely on this wood valet. It looks so manly and neat. he will surely like this gift idea. This gift is something that will make him notice and remember you everyday. He will absolutely look cool and cute on this beanie hat. If he likes music and fashion, then this is the gift item for him. He will surely love this gift idea. it will keep him warm and makes him enjoy listening to his favorite music without any hassle. 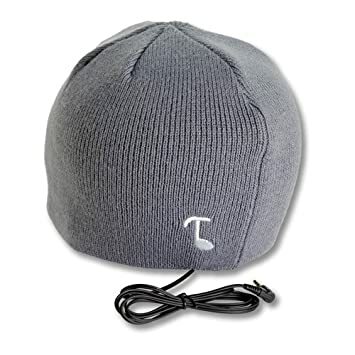 This beanie hat is soft and comfortable to wear. it has good quality and delivers clear sound. This gift idea is perfect for any occasion. This will look great on him. Take a look at this cool watch. This is perfect for male fashionista. 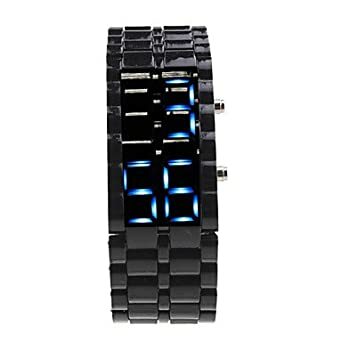 This water-resistant watch looks so stylish and it displays the time using LED blue lights. It is a unique gift idea that will impress your crush. It can be given on any type of occasion. This wonderful gift idea comes in a beautiful box, perfect for gift giving. What a funny gift idea that will make your crush smile. It doesn’t that you like him you will only give him romantic things that tells about love; be creative and do it differently. It is nice to have your crush be your friend; in this way you can have a chance to know him more. A cup of tea or coffee will open a chance of nice conversation. You wouldn’t know what you will talk about. He will love to have this gift idea. Be friends and know each other more! Everybody has their gadgets with them almost all time everyday. 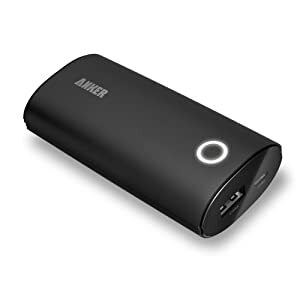 Your crush will surely be glad to have this to power up his mobile phone anytime and anywhere he is. He will think of this as his savior! this sturdy device will make sure that his phone is always on. It can power up his mobile phone more than half of his original battery. 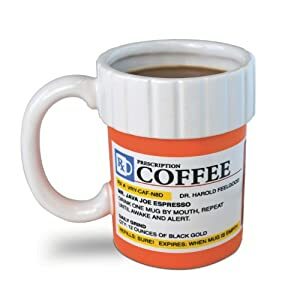 This gift idea will be very handy to him. You will be surprised that he will come to you and thank you for this wonderful gift idea, don’t forget to smile if he greets you. This is absolutely a good pick! This is a stylish wallet for someone who looks really good. Your crush must be someone who looks great. Well this gift idea suits him well. This will make his card and bills organized and safe. He will like this gift item because it is not that bulky. Guys don’t like bulky stuff you know! it is made from stainless steel creating a sturdy and water-resistant wallet. This makes sure his cards and bills are safe, dry and clean. It comes in a nice gift box ready for gift giving with out the need to gift wrap it. 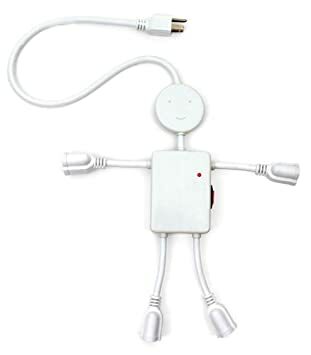 Electroman is a cool gift idea perfect for a male recipient. Your crush will like this cute and unique gift item. Electroman’s legs and arms has 3 prong-sockets that gives enough room even for big adapters. This is a fun and alternative adapter that looks so fashionable. Imagine how he will like this gift idea. He will surely come to you and thank you for this gift. Take this chance to know him more. Its time to make him notice you, start with this cute gift idea. This is a fine fashion jewelry perfect for men. It is a gift idea that will impress your crush. he will surely be happy to have this stylish bracelet. Perfect for his casual attire. It is made from rubber bracelet and stainless steel accent. 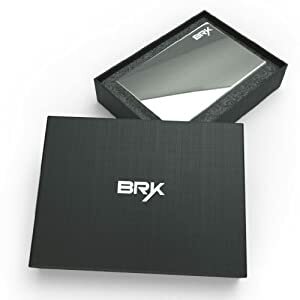 He will like this gift item because it is easy to clean and it will surely endure a lot of wear and tear; it means that he will be having this bracelet for a long time meaning to say he will always remember who gave him this gift item. Isn’t this a nice gift idea for your crush. We usually give gifts to someone to make them happy or to give something that they can use. this gift idea gives him both. This gift idea is practical and very useful. It will delight him to see this. We know that men loves to fix things and they know they can. 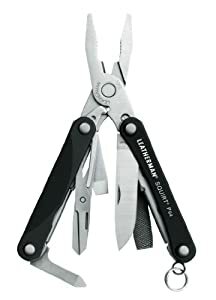 This nice Leatherman is made from stainless steel with hard anodized aluminum handle scales. This gift item includes a knife, needle-nose pliers,wire cutters, regular pliers, bottle opener and screw drivers. This is truly a marvelous gift idea to give your crush. This will surely make him smile and thank you. A cap is a subtle gift for your crush. If you want him not to know you have a crush on him you really have to have a low profile. This is a nice way to make him notice you. Made from 100% polyester with adjustable fit for comfortable use, this gift item makes this really a good gift idea. It has this cool feature which is called the ClimaLite technology that will keep him cool and dry. 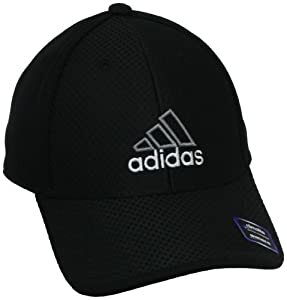 This Adidas cap looks stylish and will make him look good too. What ever gift idea you pick as long as you keep it simple, it will do just fine. Just keep a wonderful personality and he will sure notice that. Your crush will see the good person where that gift came from. It is you who he needs to know and not expensive gifts. Any gift idea will do as long as you were able to make him happy.